 Welcome To Peter Scott Lord, LLC. Watch Peter Scott Lord, LLC on HGTV's House Hunters Renovation! 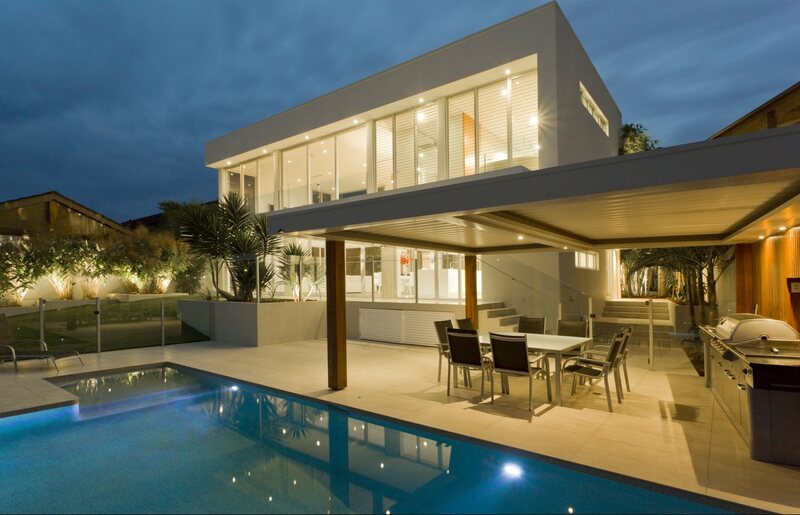 Home remodeling and additions, bathroom renovations, kitchen renovations, new flooring, tilework. Framing, siding, roofing, finishing basement, concrete patios, ICF, SIPS, radiant flooring, hardwood. Custom one, two, three or more car garages. These can be attached or detached and have living space.